The Delay Doppler/SAR altimeter differs from a conventional radar altimeter in that it exploits coherent processing of groups of transmitted pulses. It is not pulse-limited like classical radar altimeters, so the full Doppler bandwidth is exploited to make the most efficient use of the power reflected from the surface. Delay Doppler/SAR altimetrer “stares” at each resolved along-track cell as the radar passes overhead for as long as that particular cell is illuminated. Note that each cell is viewed over a larger fraction of the antenna beam than the pulse-limited; thus more data is gathered, which leads to substantial benefits (e.g. it uses most of the power received). The Delay Doppler/SAR altimetry processes the data such that they could be seen as having been acquired from a synthetic aperture antenna. This along track processing increases resolution and offers a multilook processing with the two independent dimensions: along-track and across-track (range). The Delay Doppler/SAR mode altimeter offers many potential improvements over conventional altimetry for measurements over the oceans, coastal zones and inland waters using retrackers adapted to the specific nature of Delay Doppler/SAR altimeter echoes. 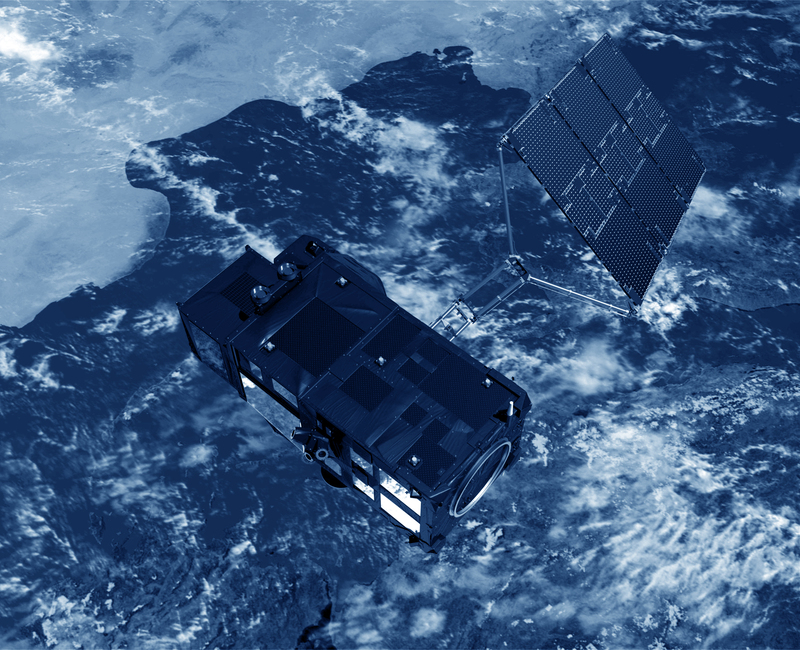 Cryosat-2 and Sentinel-3 operate a Delay Doppler/SAR mode altimeter, and Sentinel-6 mission will.